A rebrand doesn’t always mean starting over. For Essick Air, the process of repositioning a line of humidifiers was a lesson in building on assets it already owned. 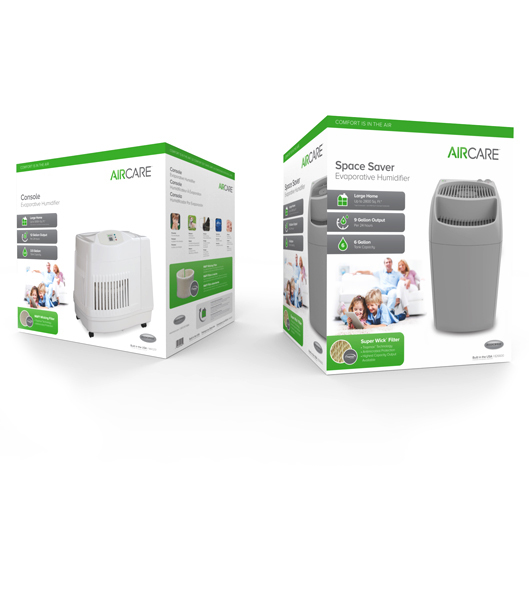 Essick Air has been producing humidifiers and evaporative cooler products for nearly a century. So when they approached Motiv to create a new brand and design language for a line of tabletop humidifiers, we didn’t start from scratch. Instead, we looked deep into the company’s history and existing assets. 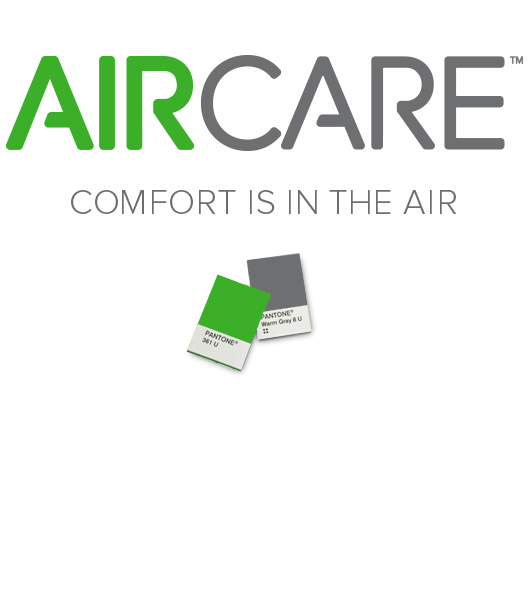 Our research led us to an undiscovered gem: The name “AirCare,” which the company already owned, but wasn’t using. 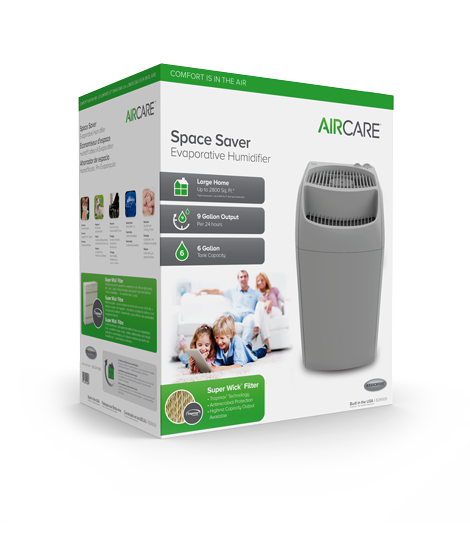 Motiv helped craft a new brand with the design of a fresh-looking console and compact humidifier, updated finishes , a new identity system, package design, and comprehensive messaging platform that leverages “Comfort in the air” as AirCare’s promise of health and wellness.